2. A resolution in the Michigan Legislature which urges Congress to move ahead with the US Parental Rights Amendment. We did a lot of work on this in the 2013-14 session (HCR 013) and some work in the 2015-16. Session and are continuing to support this effort. More..
4. Michigan Senate Bills 419, 420, 421 have been written in response to decisions by the MI Court of Appeals and MI Supreme Court. In general the 3 bills provide “that decisions to remove children from their parents, return children to their parents, or terminate parental rights, should be based on a parent’s current ability to care for the child, and whether a parent has corrected the conditions that led to the child’s removal or the termination of rights to other children.” These 3 bills have been passed in the MI House and Senate and signed by the Governor and are now state law, with immediate effect. Thank you to the legislators who supported these and to the friends of CPR that called to encourage the legislators to approve these. See the MI bills here. 5.We have also started conversations with Congressmen from Michigan on changing the structure of Federal funding for child protection. 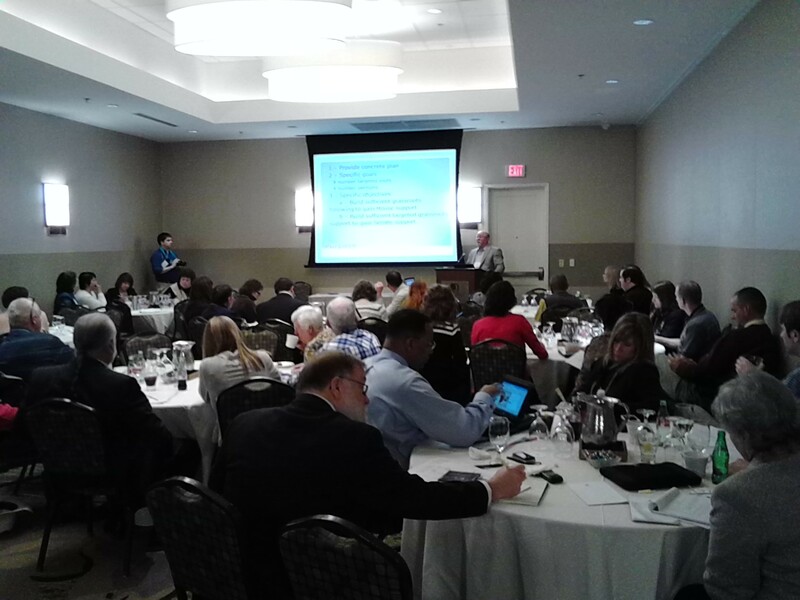 Our President, John Tuinstra was invited as one of two people from Michigan to attend training in Sterling, Virginia on the US Parental Rights Amendment. 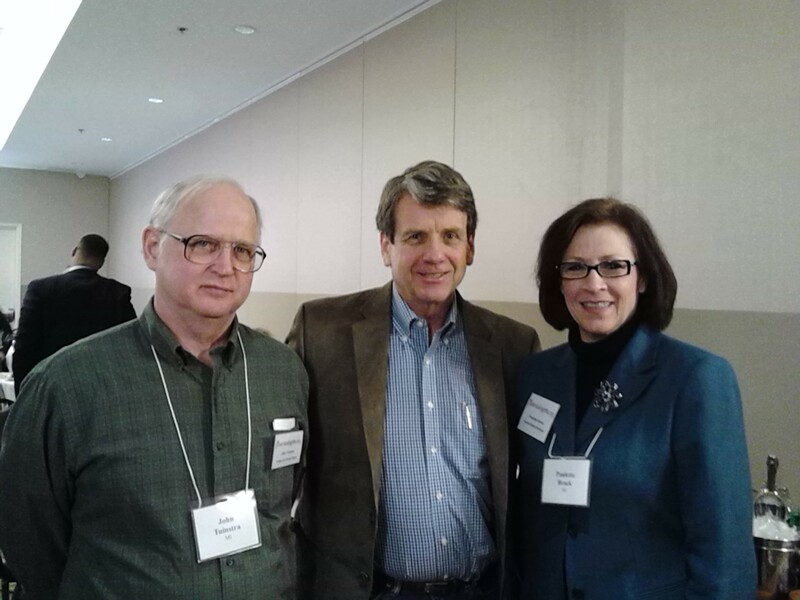 Pictured are John Tuinstra, Dr Michael Farris, co-author of the amendment and President of Parentalrights.org, and Paulette Brack, Michigan State Co-ordinator for Parentalrights.org. 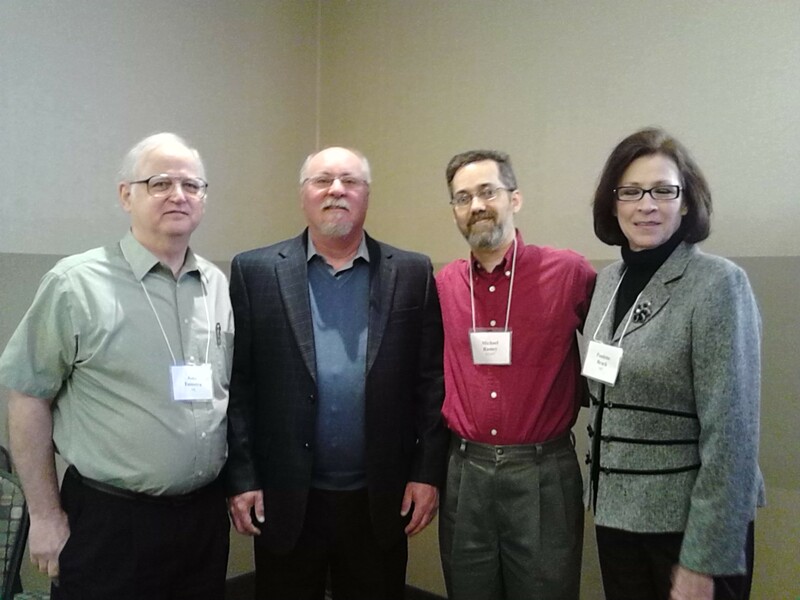 Below are John Tuinstra, Jim Bentley, Executive Director, Michael Ramey, Director of Communications and Research, and Paulette Brack. The conference was attended by pro-family leaders from around the country, from Florida to Alaska with many sharing their successes in their own states.